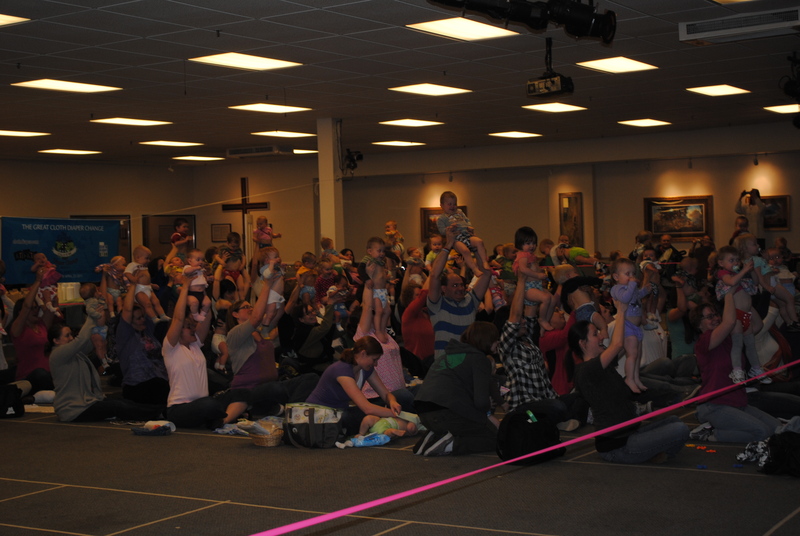 We participated in The Great Cloth Diaper Change too! It was such an awesome experience! I didn’t know about this at all! Shoot! Maybe next year! How do you maintain cloth diapers? Do you wash them in the washer? Do they become nasty after awhile? Yep, wash them in a washer. If they get stained you just let them bleach in the sun. They don’t get gross with time because you wash them regularly. Sometimes they have to be stripped because they stop soaking as well or smell a bit, but that generally just means washing them a bit extra. 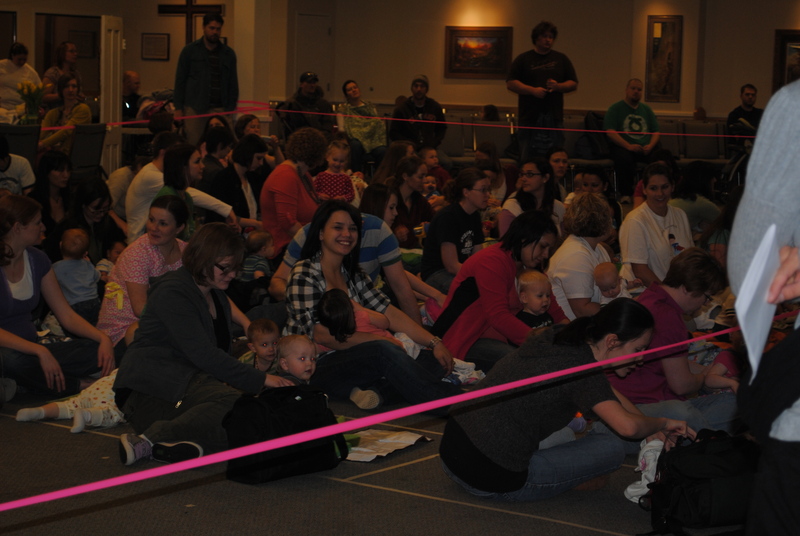 The event is awesome that parents were more bonded with cloth diapering. And so with our planet.